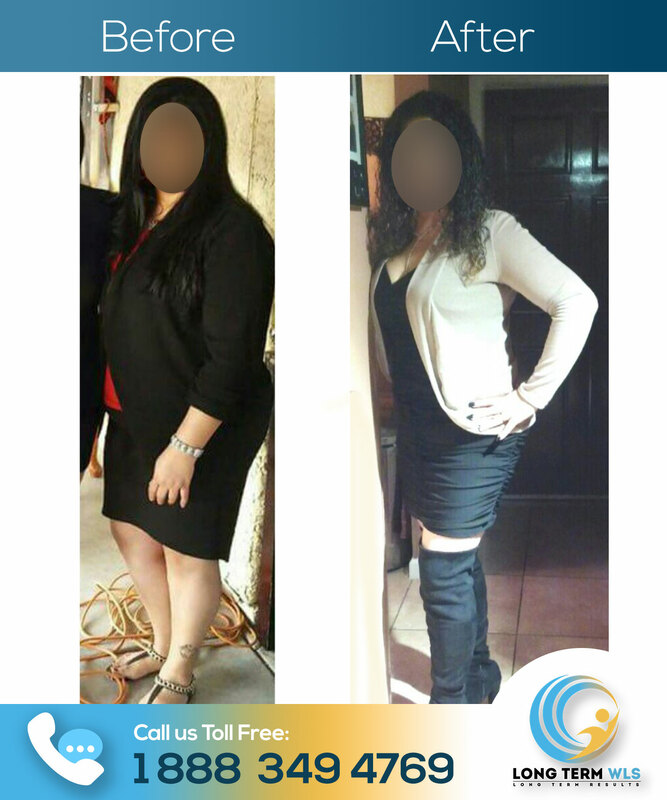 Our leading surgeon Dr. Jorge Maytorena has developed high standards results on the bariatric surgery field, he and our team of surgeons are certified and highly recommended surgeons, their specialized technique in the weight loss procedures have been delivering long term results to all of their patients. 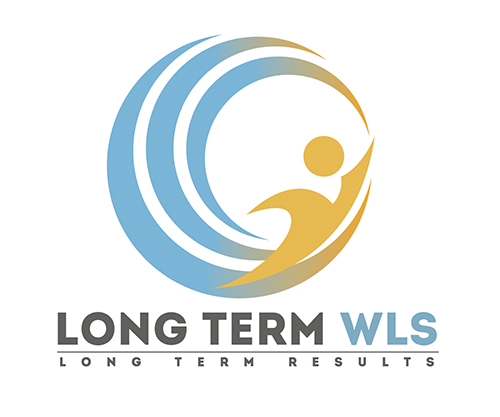 In LTWLS we are prepared to offer to every one of our patients the best surgical facilities; we are very demanding and careful about hygiene standards and customer care; we want to assure you a satisfying experience and mostly important, professional treat and results. 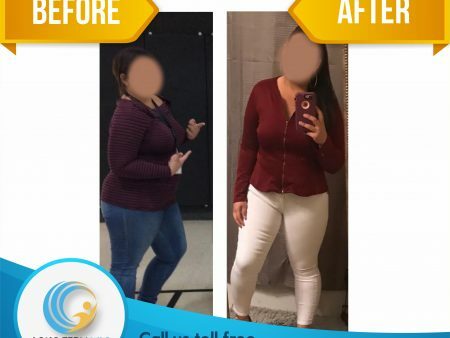 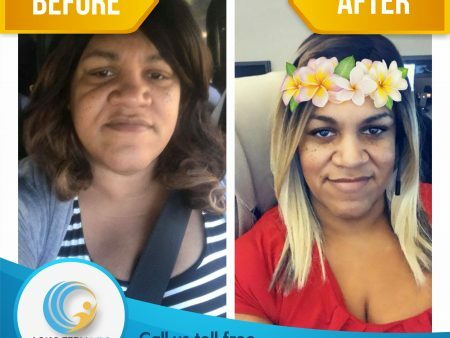 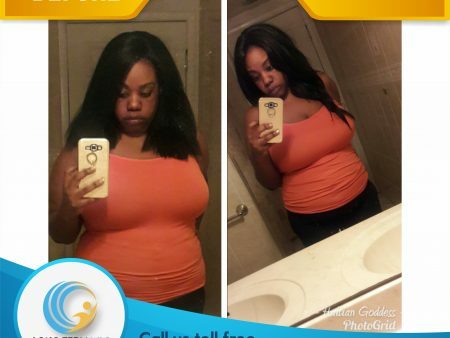 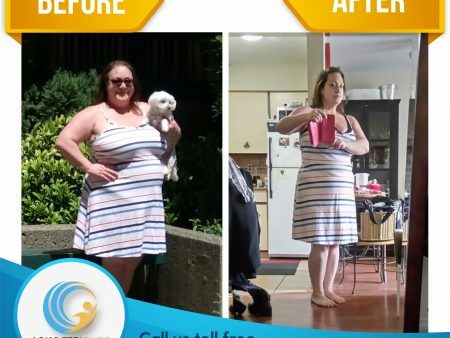 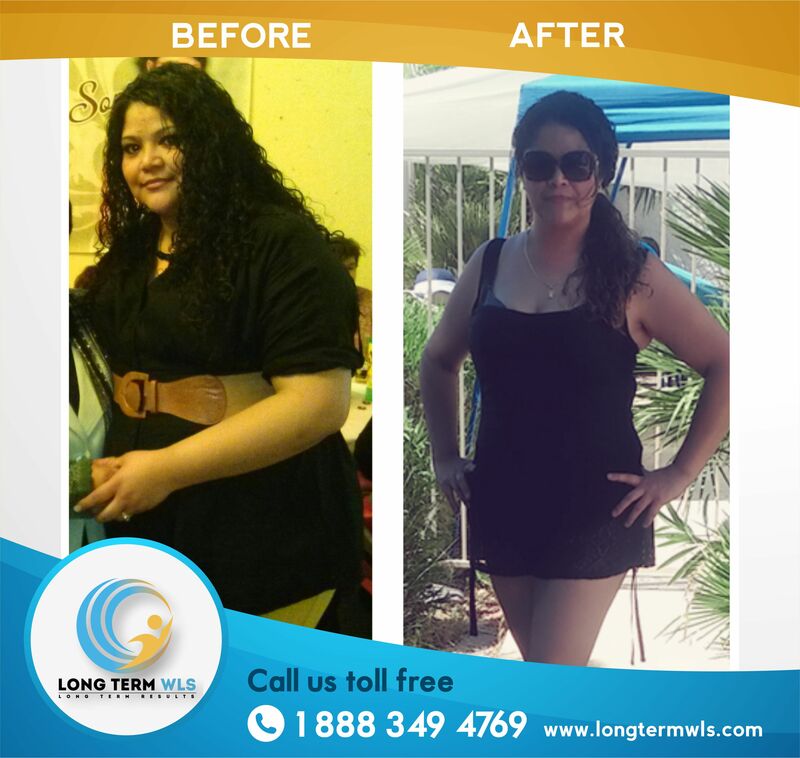 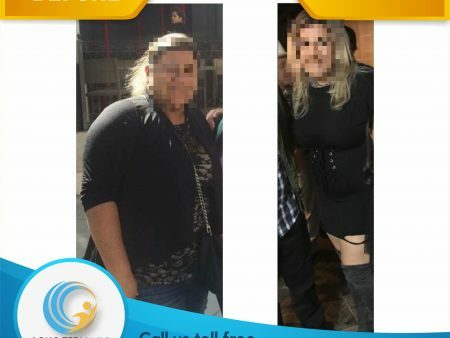 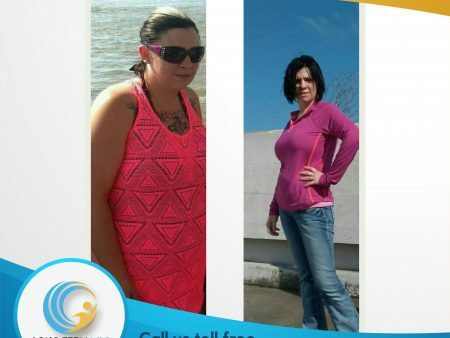 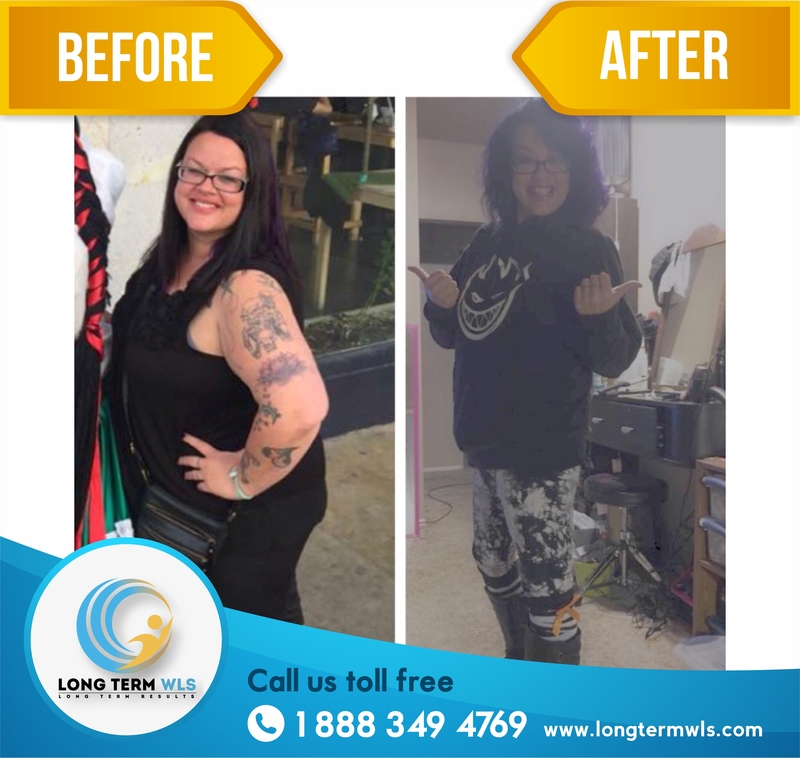 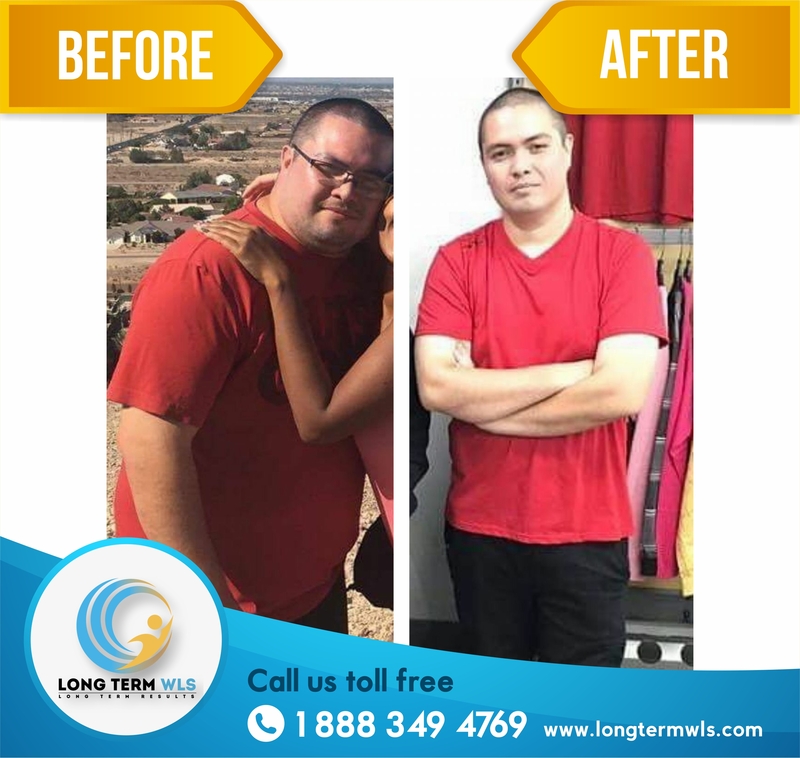 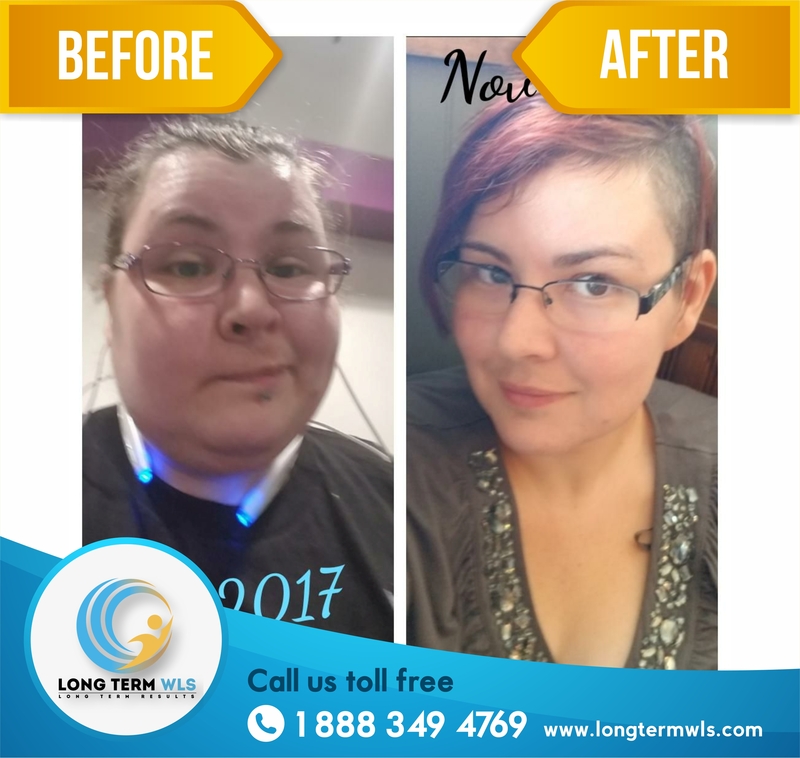 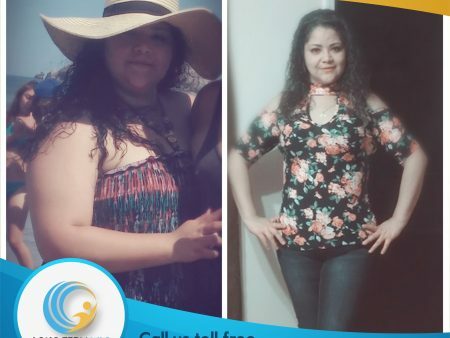 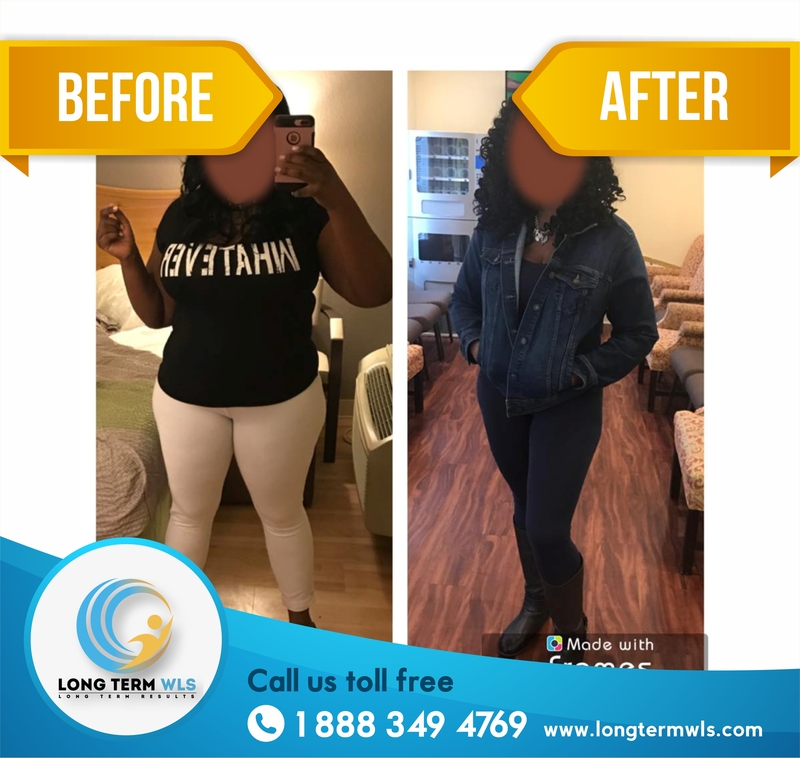 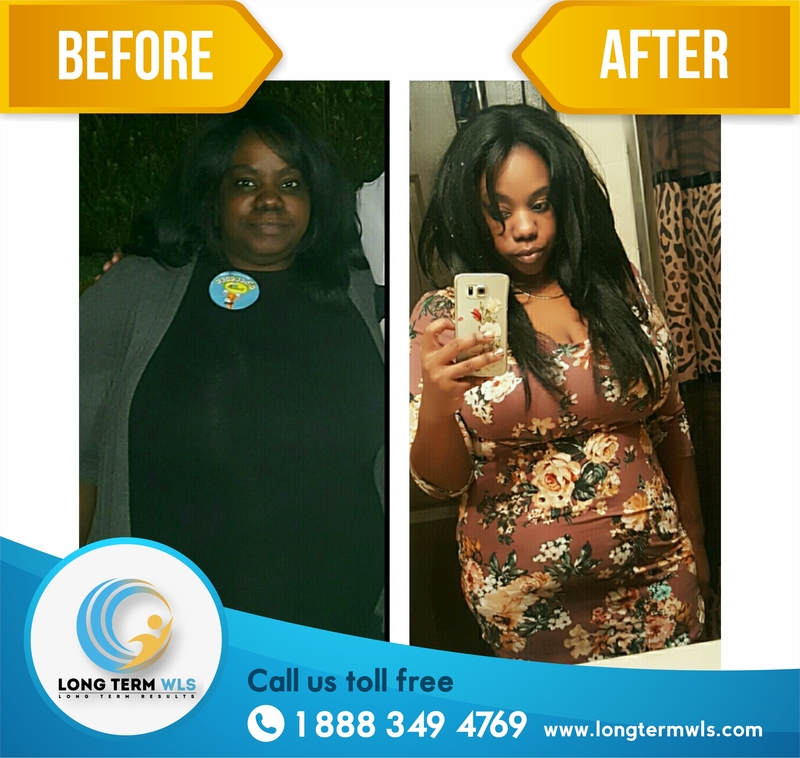 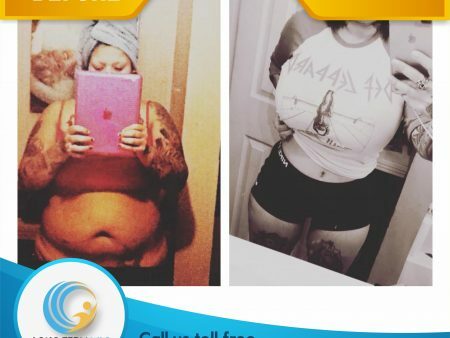 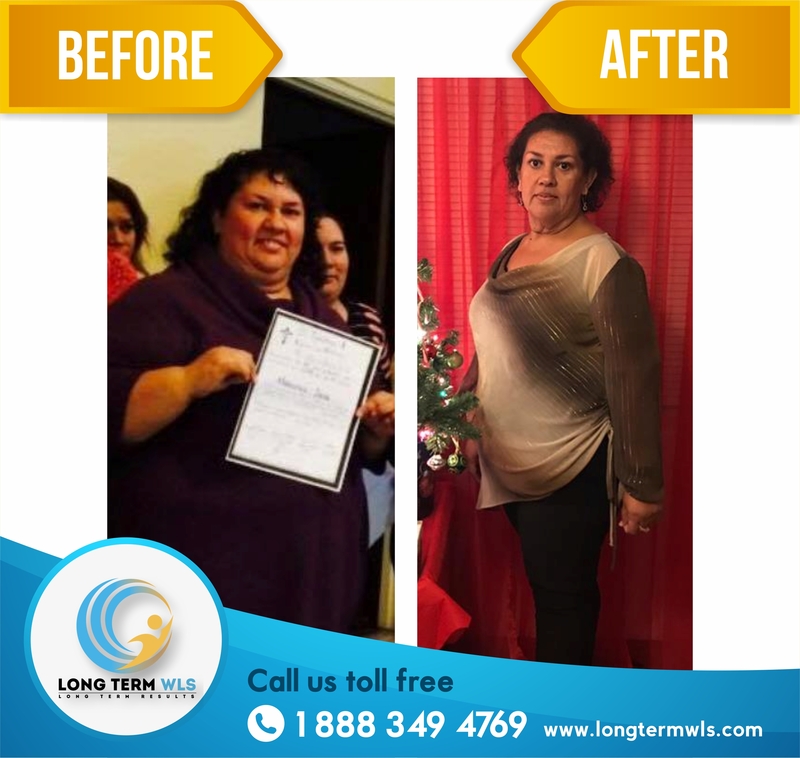 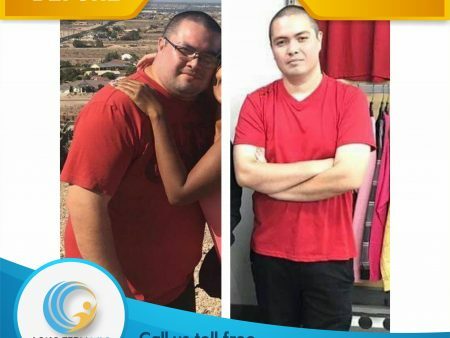 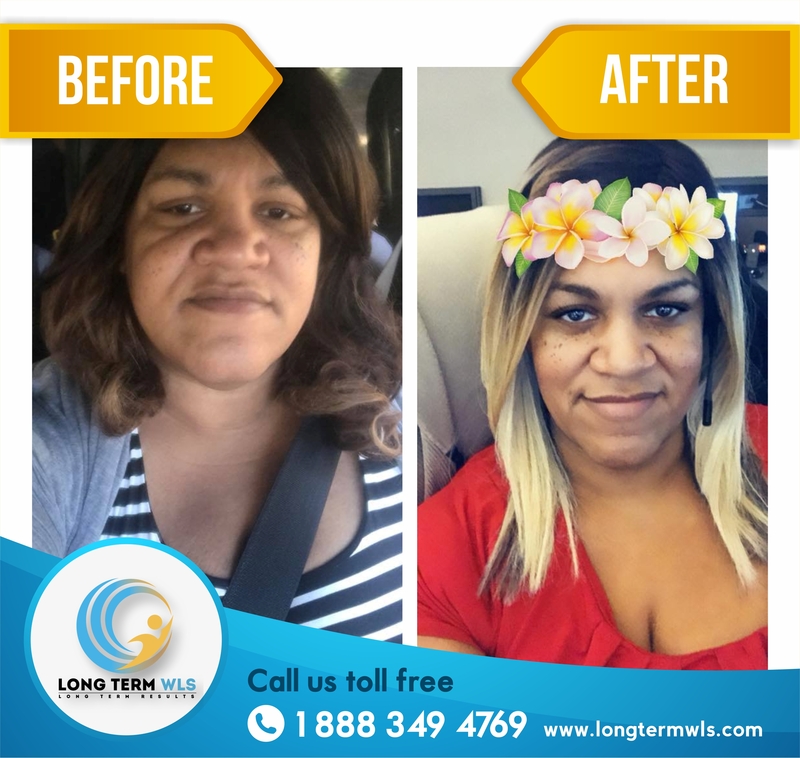 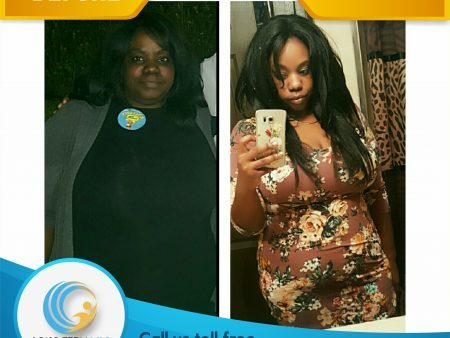 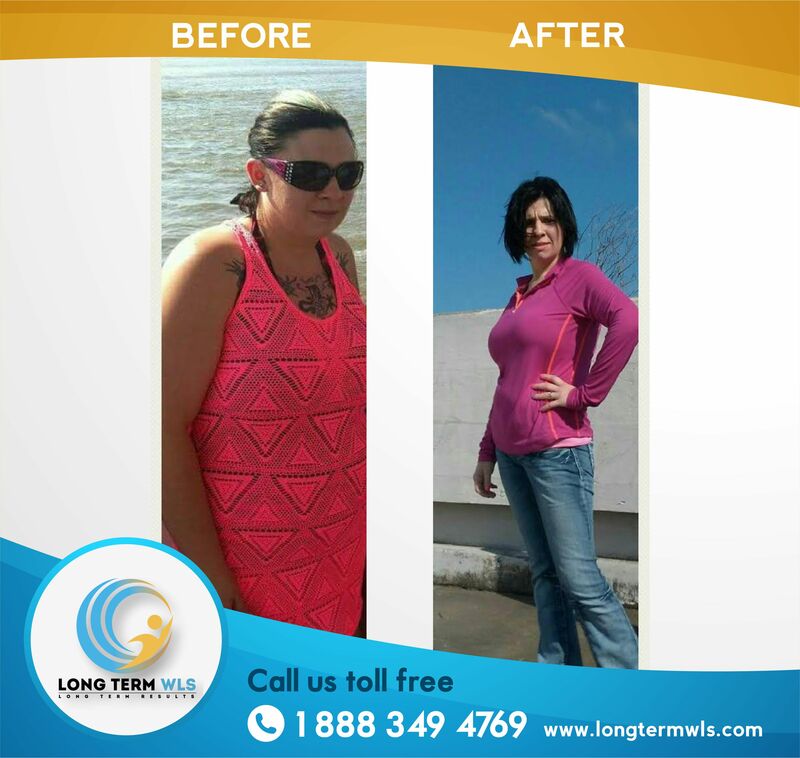 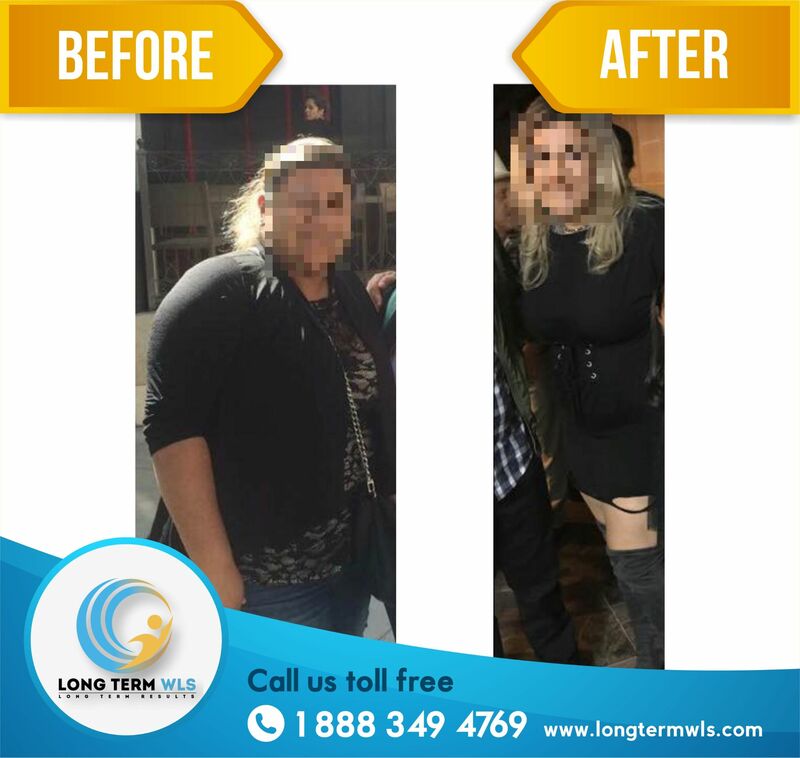 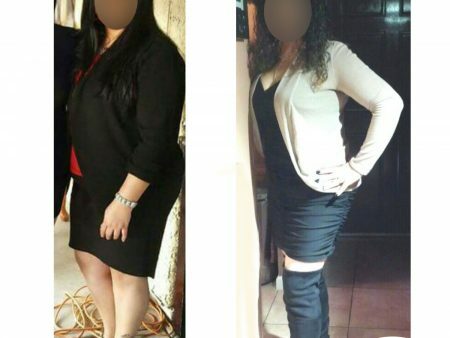 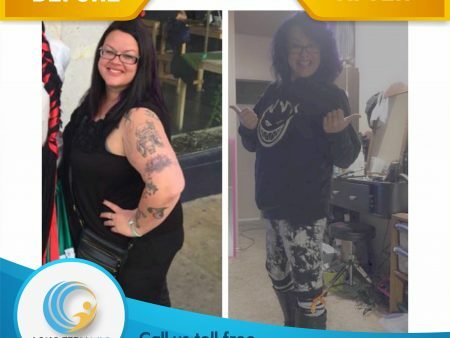 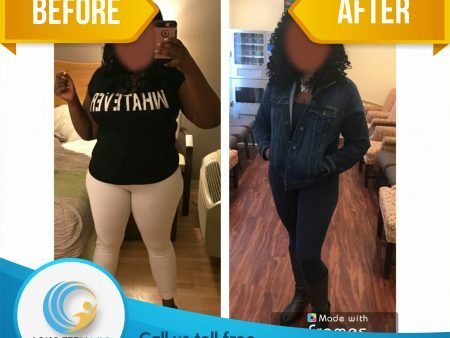 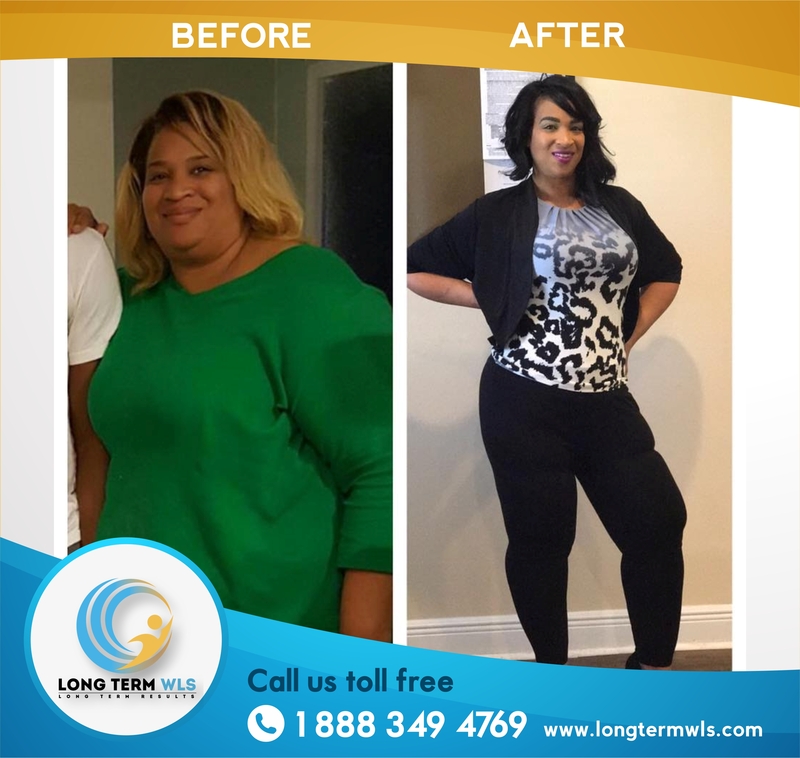 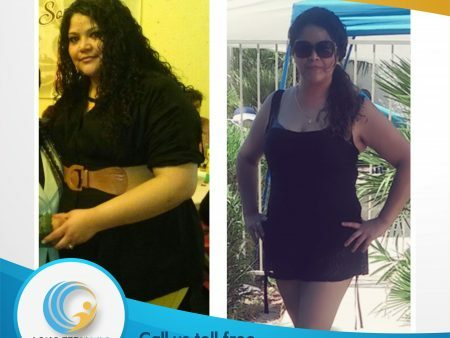 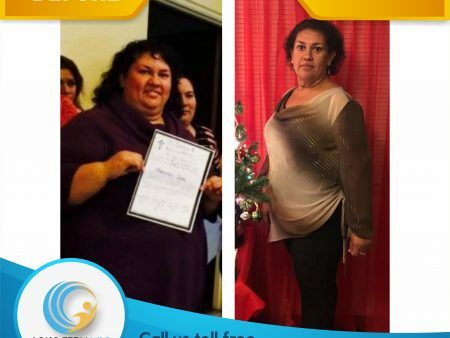 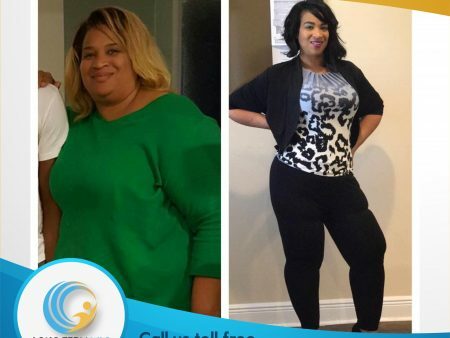 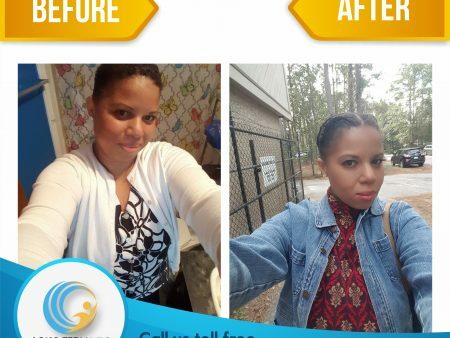 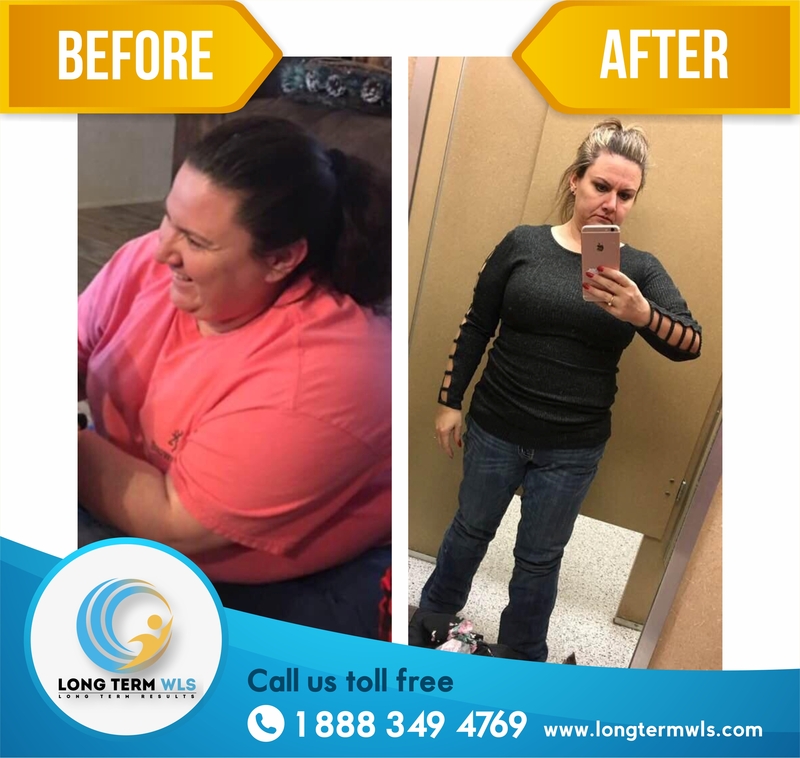 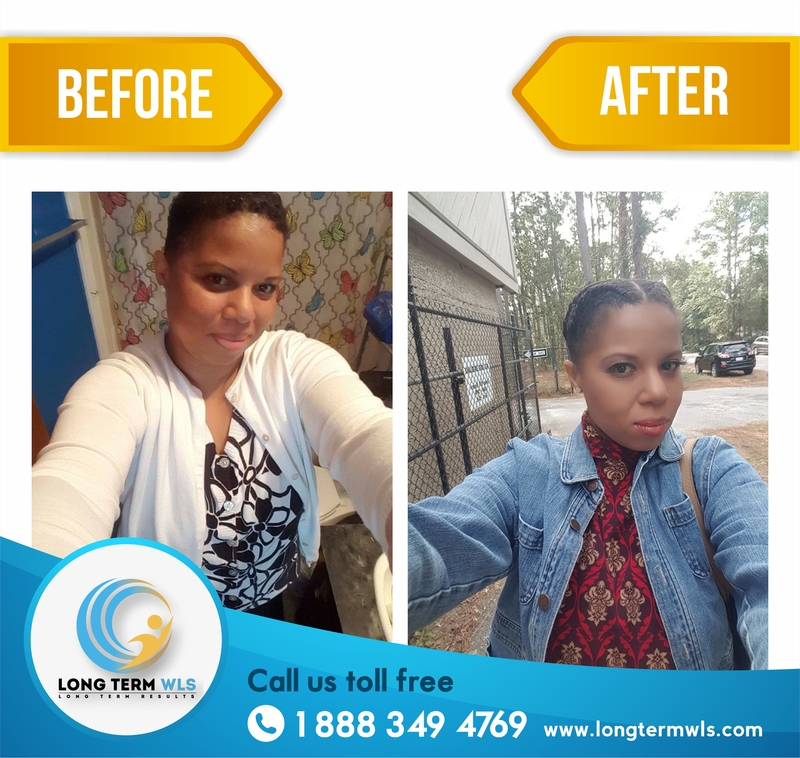 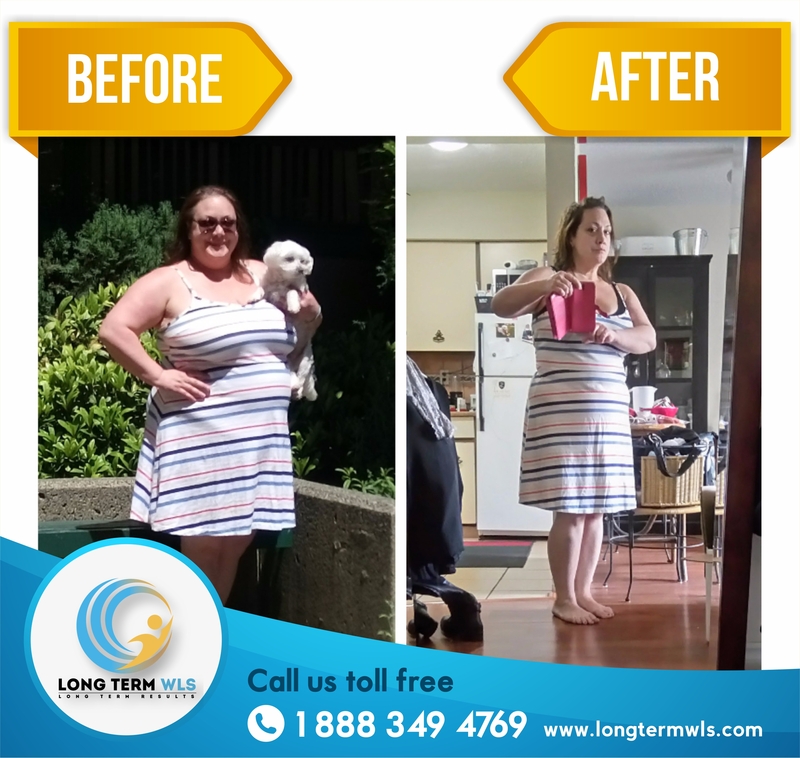 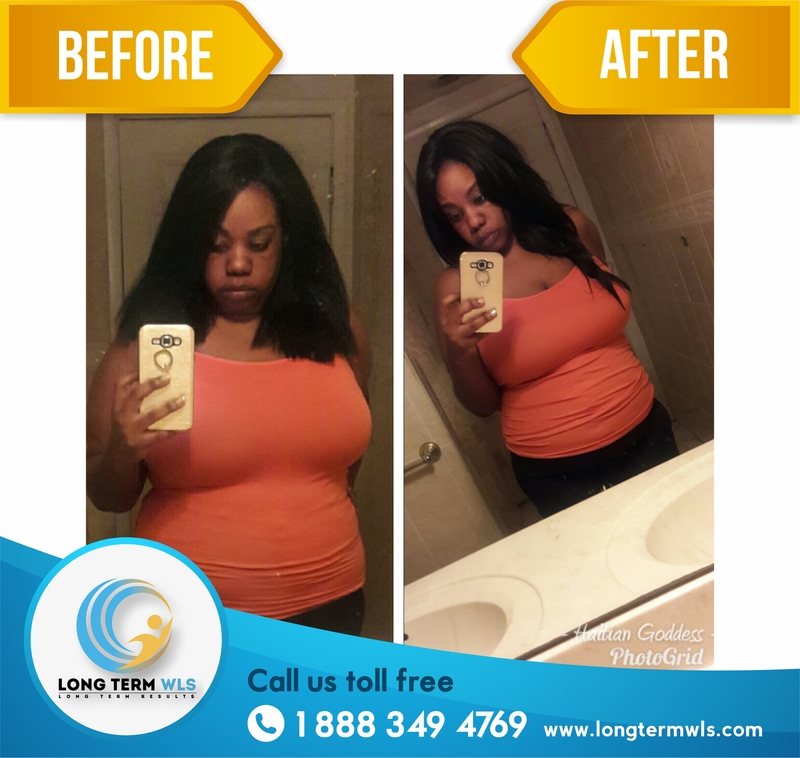 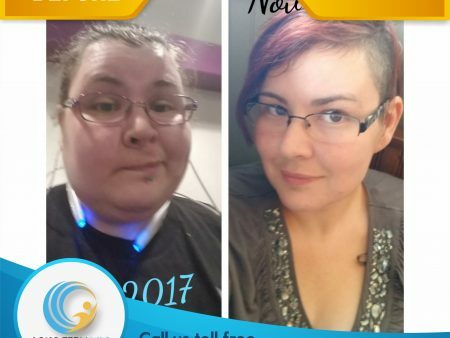 In LTWLS we guarantee real weight loss results, as a proof of it, many of our patients share with us and you their progress through the weight loss journey after and before bariatric surgery in Tijuana, Mexico. 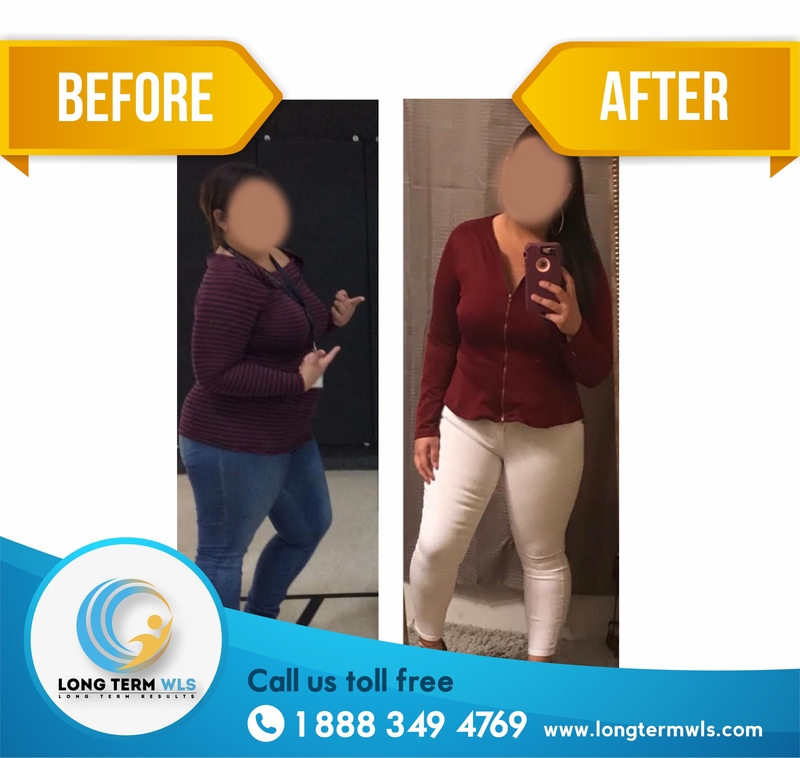 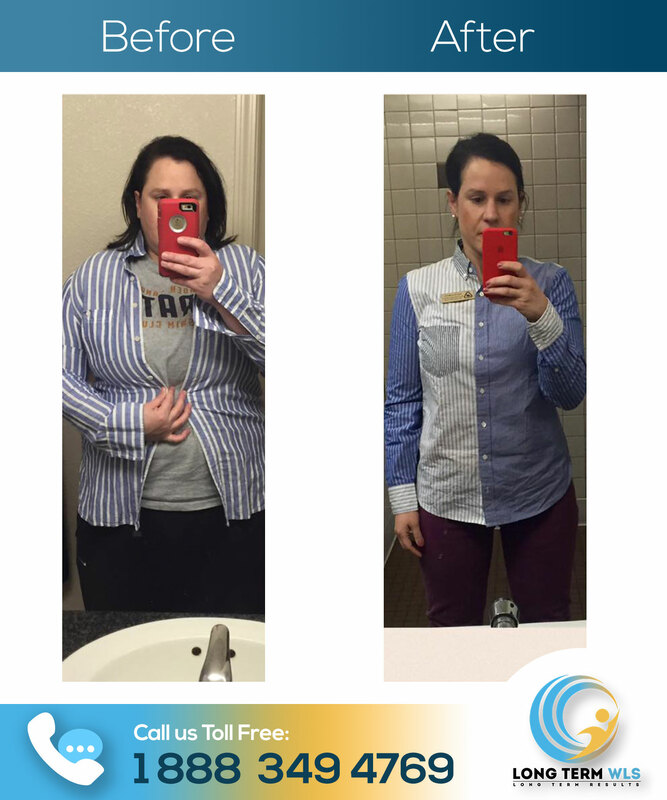 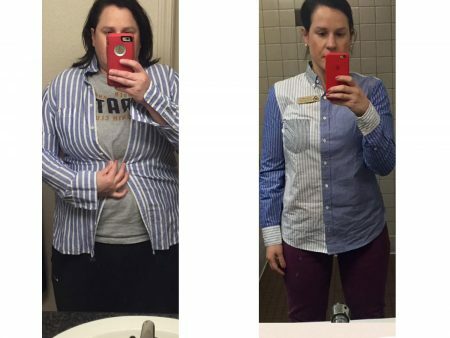 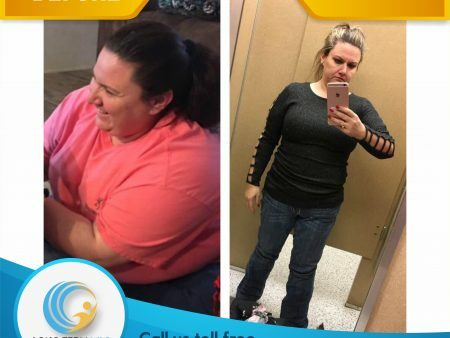 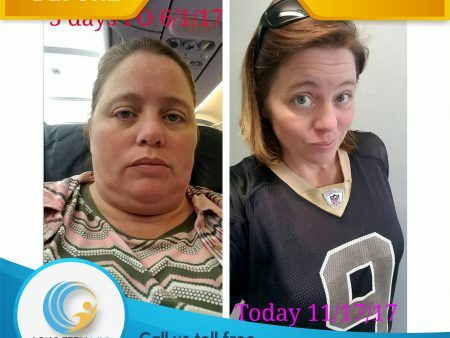 It’s a big motivating factor show the continued progress in their health and physics figure, weight loss surgery is a body and mind transformation, that’s why we like to share the inspiration that keeps our team working their best for you! 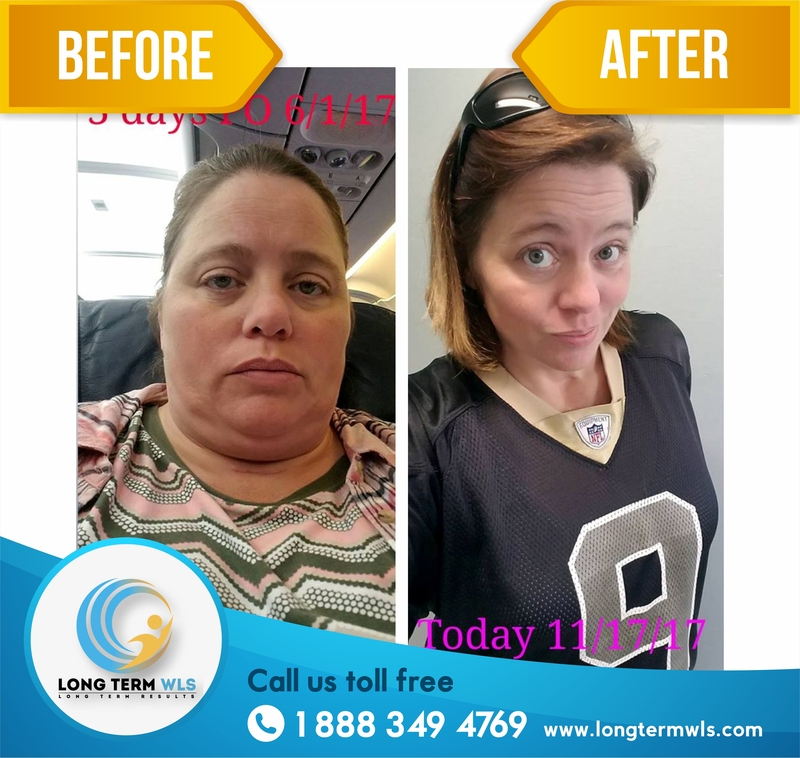 The photos you are about to view are of actual patients of LTWLS results may vary. 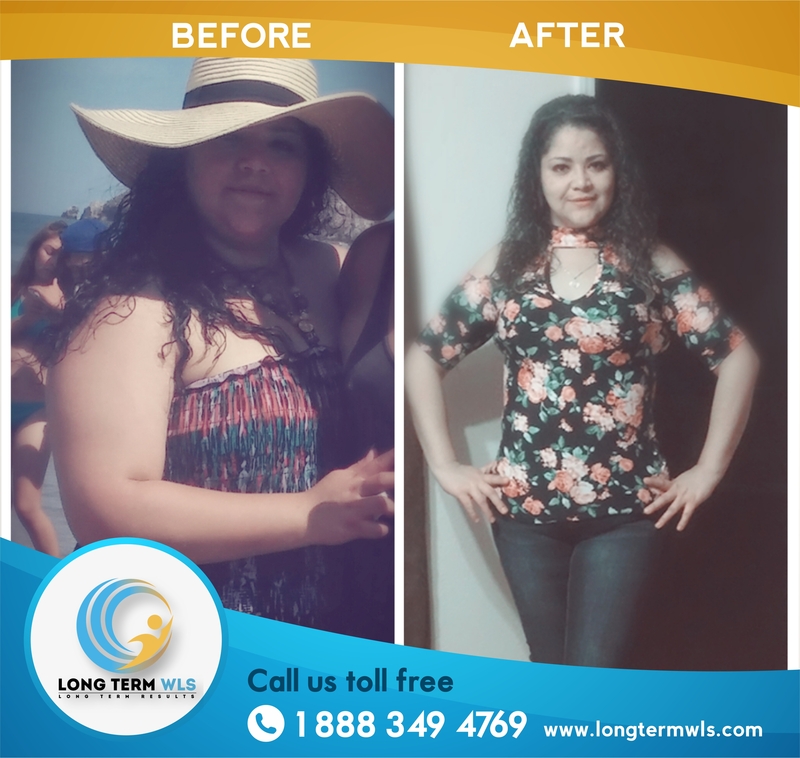 Please contact The Center for consultation information at (888) 349-4769.